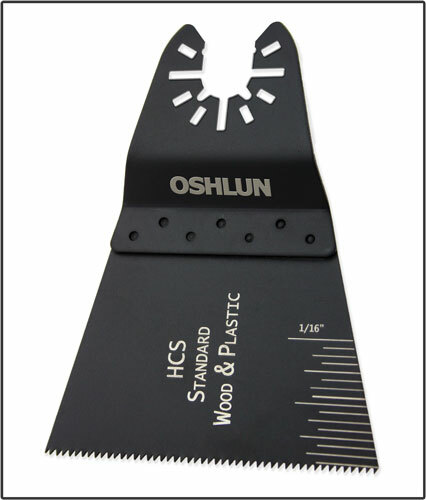 Our high carbon steel (HCS) standard blades are great for plunge and flush cuts in a wide range of non metallic materials, including softwood, hardwood, particle board, plywood, fiberglass, and nearly all plastics including Plexiglass®. 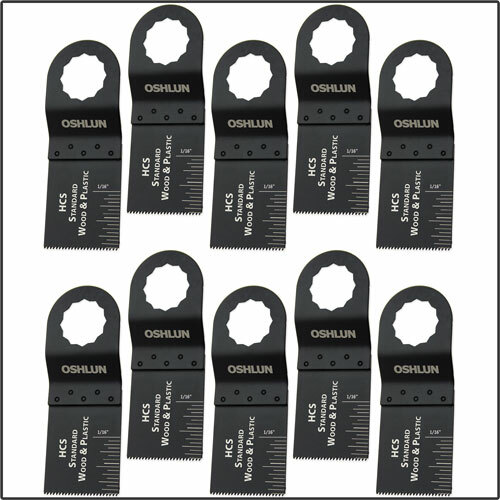 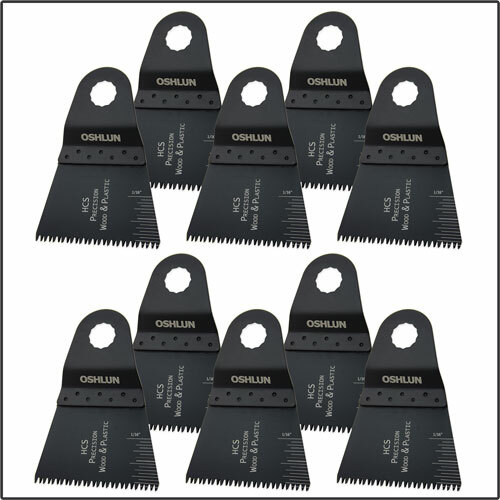 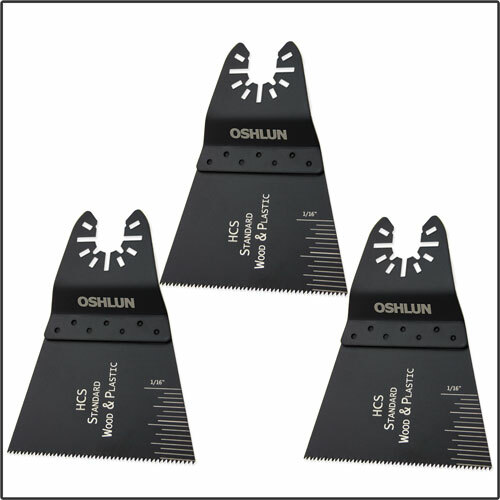 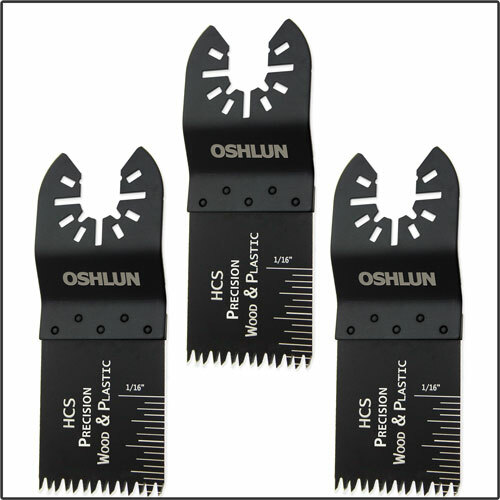 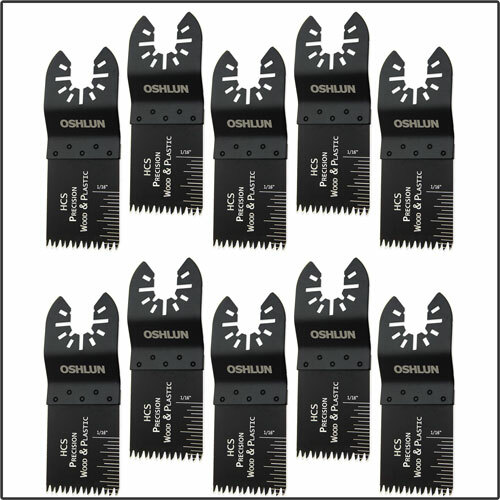 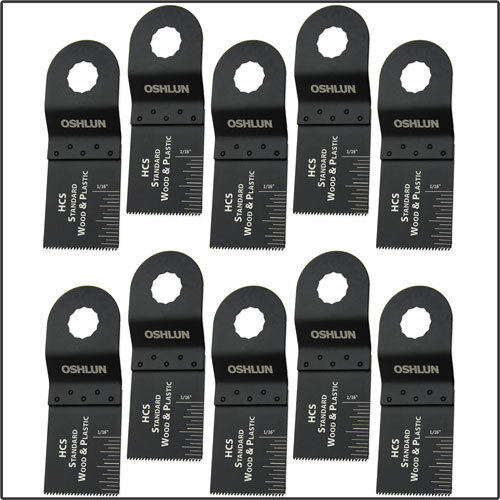 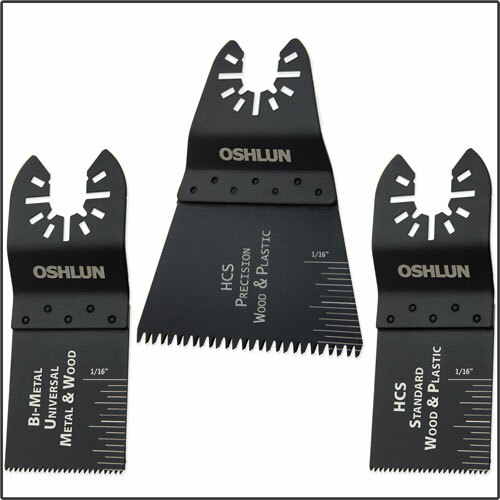 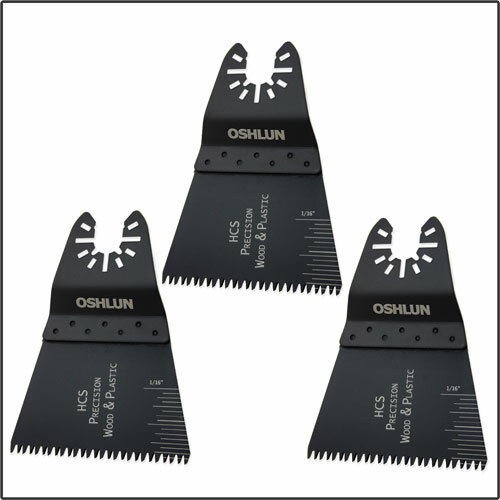 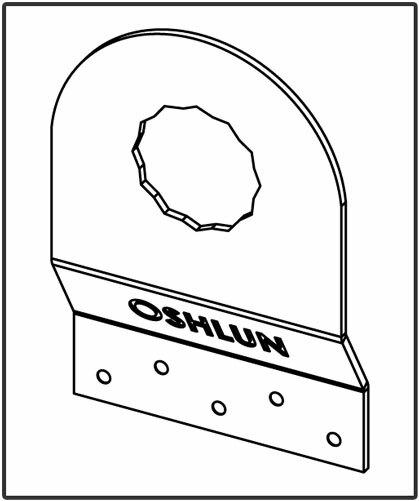 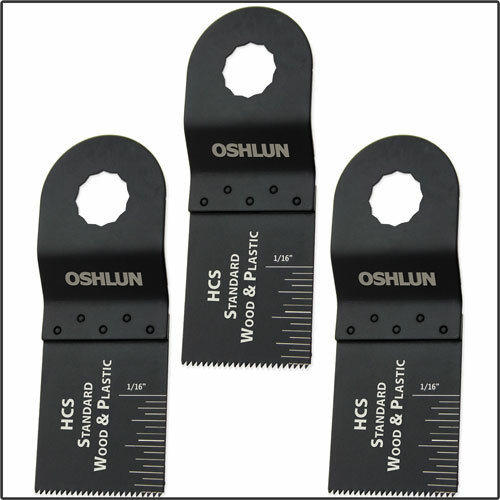 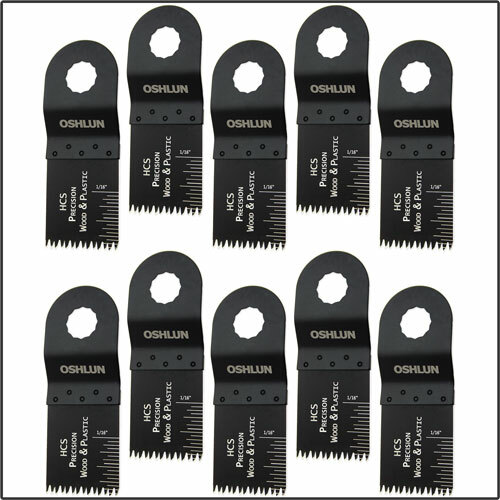 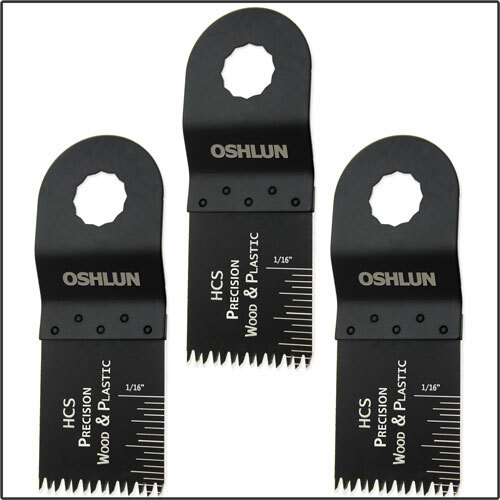 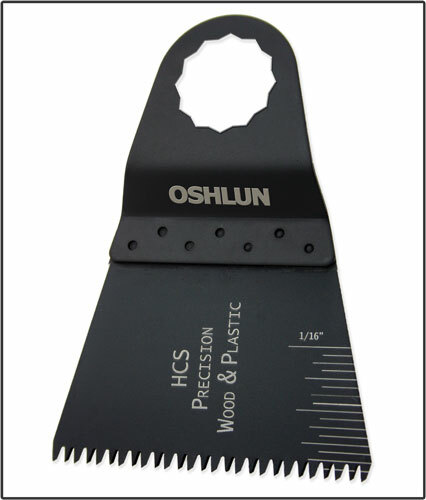 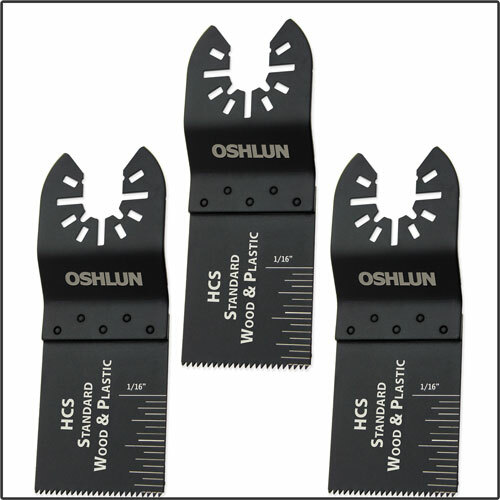 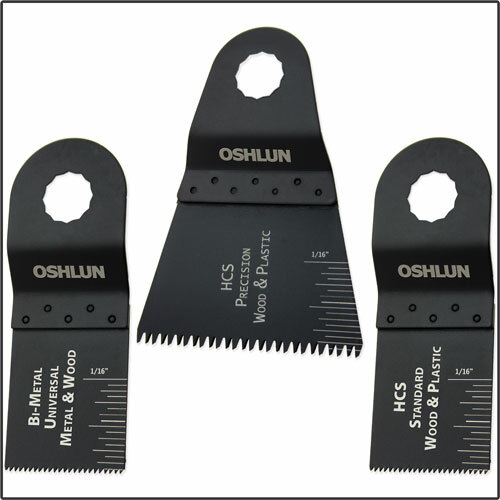 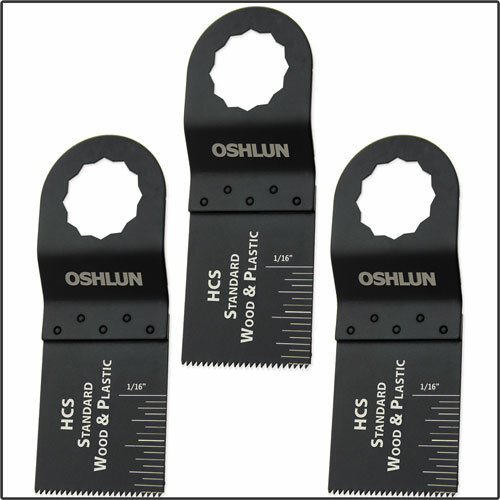 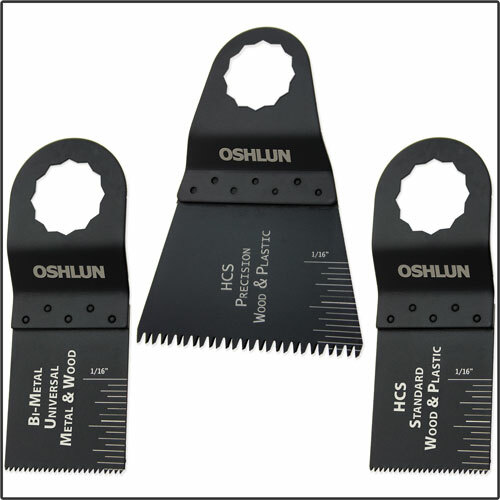 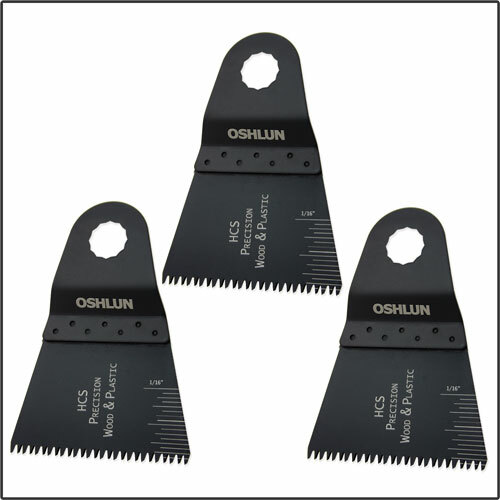 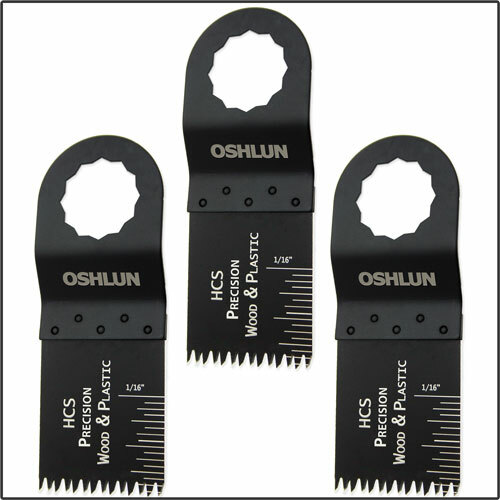 Our high carbon steel (HCS) precision japan tooth blades are great for plunge and flush cuts in a wide range of materials, including drywall, hardwood floors, molding, soft plastics, trim, and laminated materials. 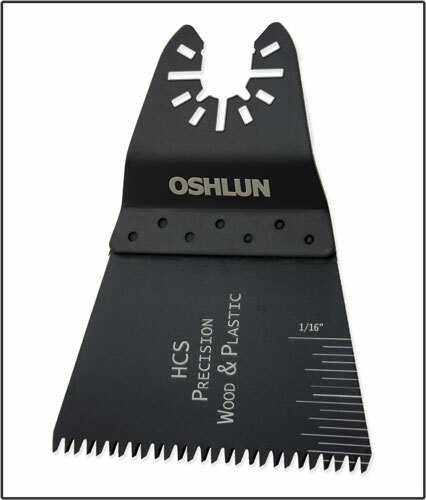 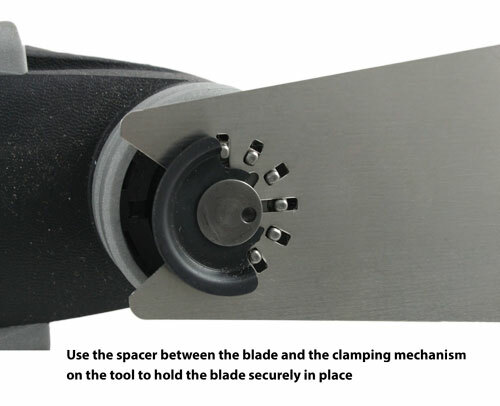 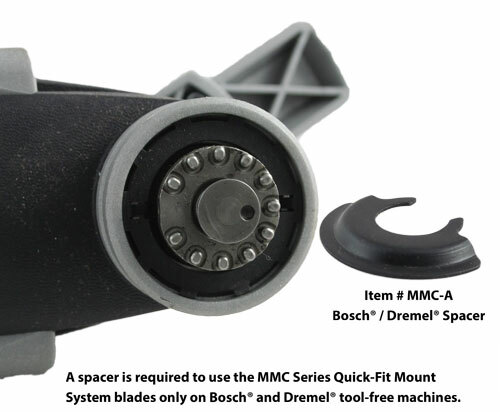 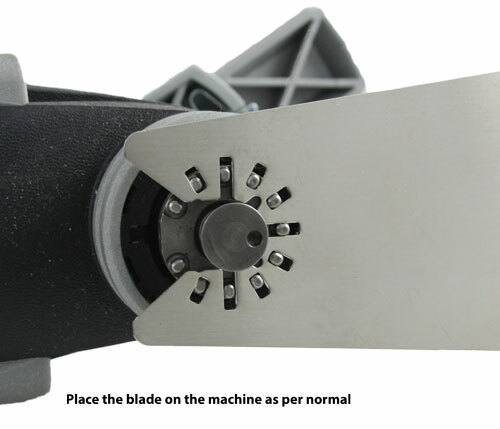 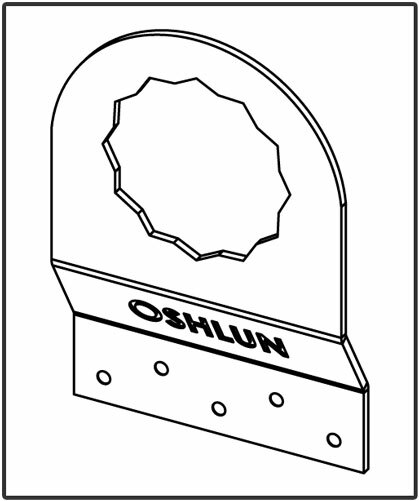 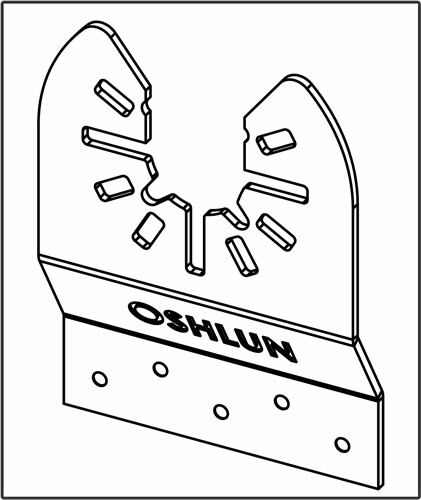 Fastest cutting blade due to the large and sharp teeth.